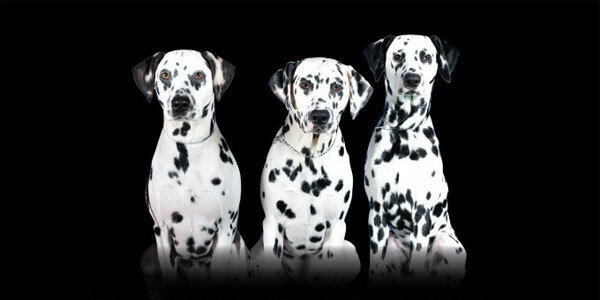 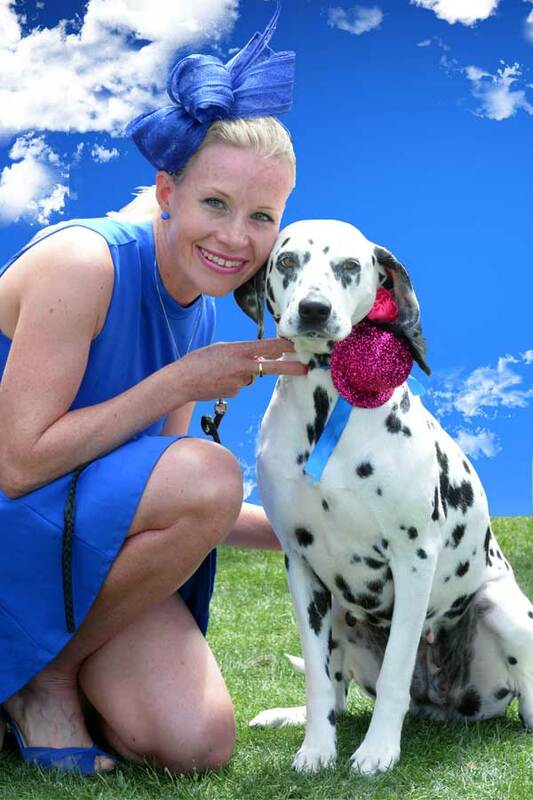 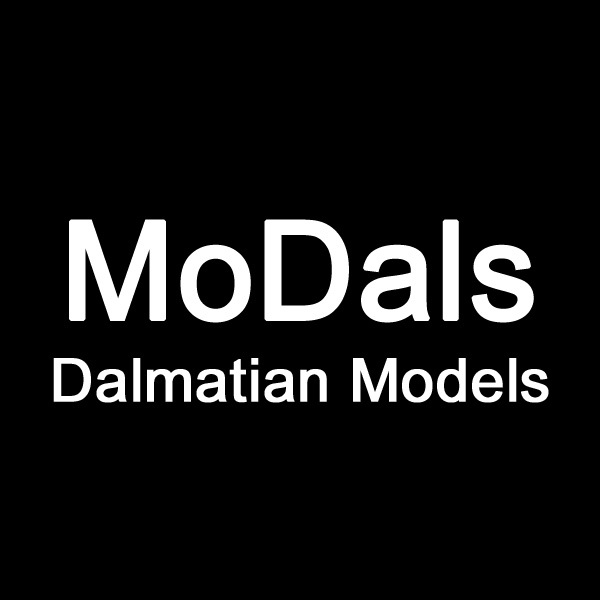 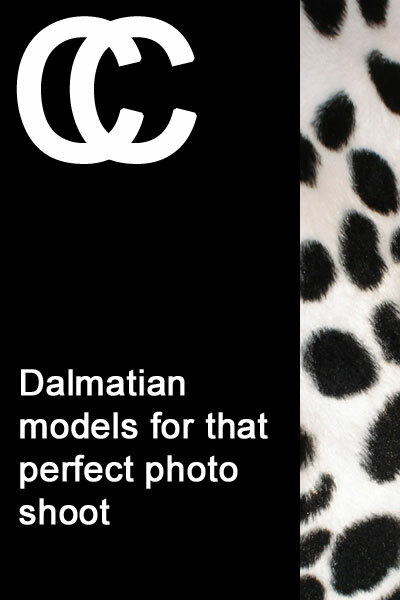 Model Attributes: Alice is a very confident Dalmatian that expresses subliminal natural beauty. 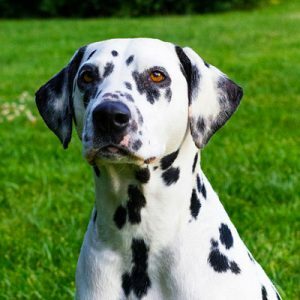 She is a well adjusted, highly trained Dalmatian with a kind heart. 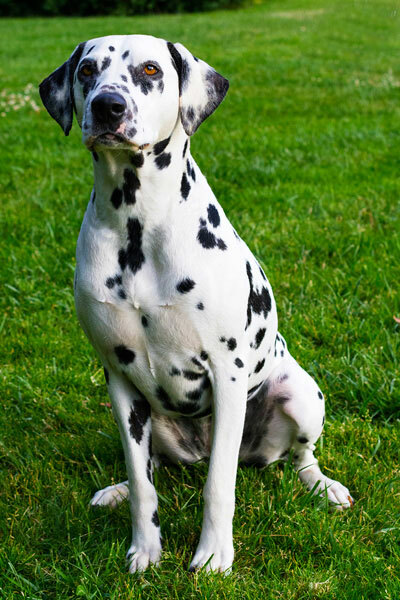 Never fazed by the activities of film crews, cat walks or crowds she is a stunning classical black and white spotted Dalmatian. 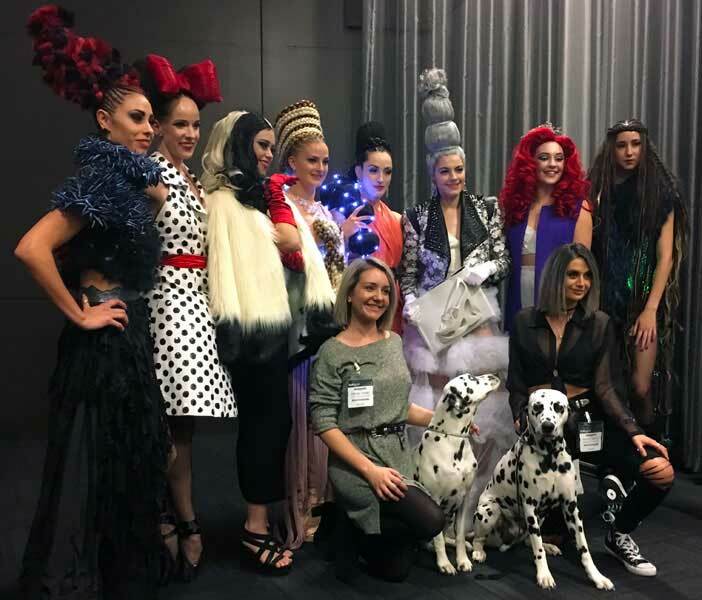 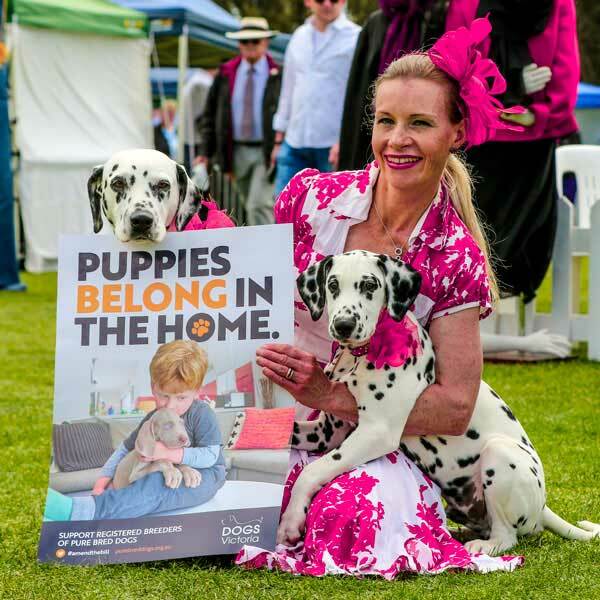 Modelling Jobs: Heading Out Hair Academy, Our Stiletto Lives fashion label, La Roche-Posay Australia, Dogs Victoria Campaign and Fashions on the Field.